Forums » Professional Video Editing & Finishing Forums » Media Composer | First Forum » MC|First and Windows 7 - what wrong? Latest post Sun, Oct 1 2017 6:15 PM by Pilot. 15 replies. MC|First and Windows 7 - what wrong? it was a long story, but as a result MCF was launched on 5-year old laptop with 8 GB RAM and Windows 10 Pro. It was possible to open projects and bins and simple cutting edit. But, when I just tried to enlarge the composer window a little, all the colors were distorted and the program crashed every time. Then I decided to test MC|First on Windows 7 64-bit Ultimate on the same machine. Everything went as with Win 10, with the difference that it was not possible to open the first project. Re: MC|First and Windows 7 - what wrong? 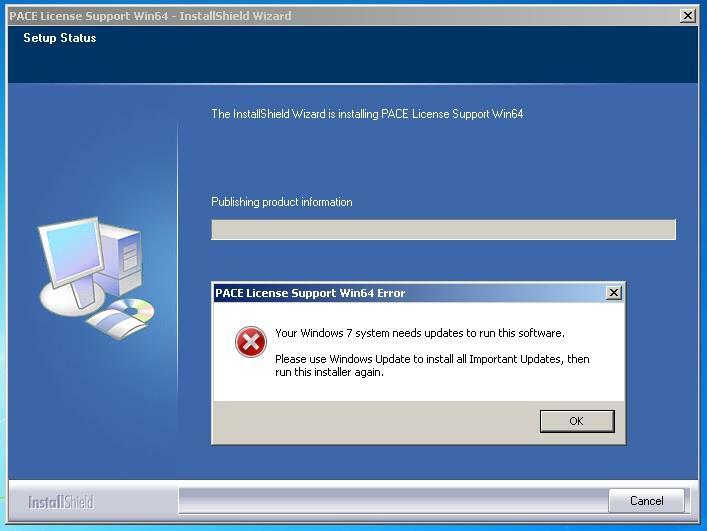 You need to make sure the Windows "PACE License Service" is running in the Services. *continue in another post because of the restrictions in the placement of pictures. While Win7 showed that all important updates were already made by that time and until was installed specific update KB3125574 (found this information on the forum) the PACE was not installed. 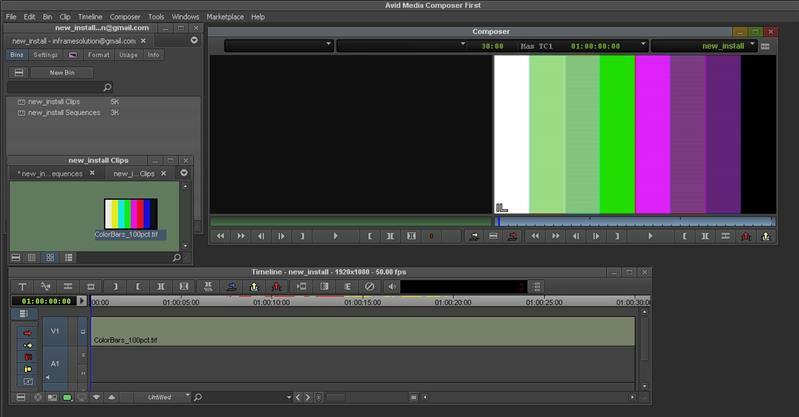 4) Avid Media Composer|First run UI but can not open project. Is that the Pace license manager that came with MC|First installer? If so can you try this one instead. And yes, version 3.1.3 was with MC|First 8.9.1 installer. This your version newer : 3.1.7.1901 . But now I have no problem with PACE 3.1.3. Do you think a new version of PACE can help get the project open? Yes, this is the first thing I checked after installation MC|First and the PACE was not installed automatically at all. MC|First launching ends on the screen where the user interface is visible, but there is no window for open the project. 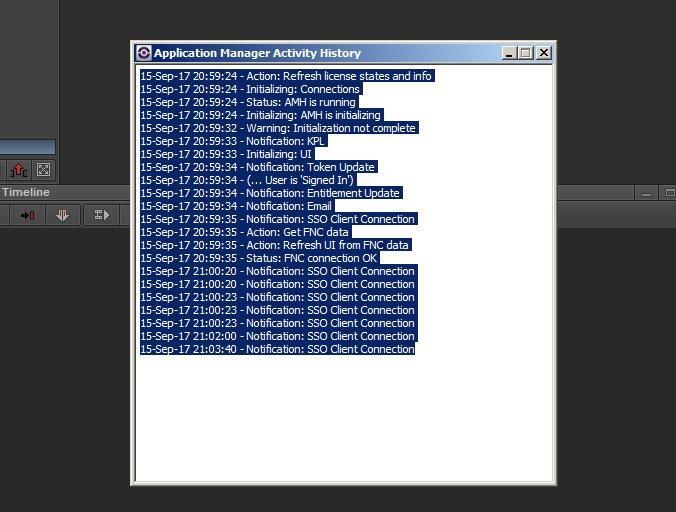 Мaybe someone can understand what an issue from this Application Manager Activity History record? Try launching MC|First from the AppMan "Apps" section, you will see Open button. Of course I tried it. This does not help. For the experiment, I installed a trial version of the full Media Composer 8.9.1 on this laptop with Windows 7 64-bit and BIG QUESTION why can not install on the same machine Media Composer|First 8.9.1 ? Because MCF is really just a limited version of MC, and they share a lot of the same files. I seem to recall hearing that there were plans to get them to run on the same box, but don't hold me to that. This option may be useful to those who have a license for use full MC and for beginners it is not needed. Then, was installed the MC full, which does not need to open this page from the server and you could normally create and open any project. 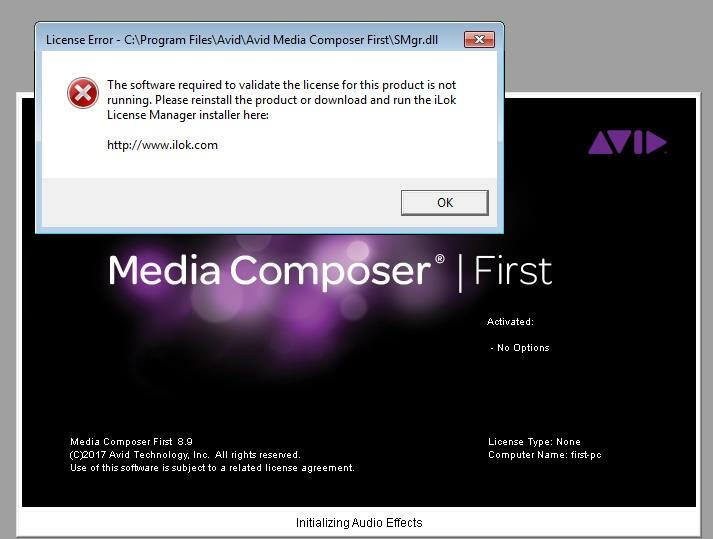 Reinstallation Media Composer | First after uninstalling full Media Composer did not give a result. I do not know why the access to this page is blocked even with Windows Firewall fully off. On my laptop for experiments with MC|First is not installed antivirus. Avid site in the last two week opened much longer than usual. Perhaps the inaccessibility of the page for opening the MC|First project is due to the fact that on the Avid site was Trojan.Gen virus? 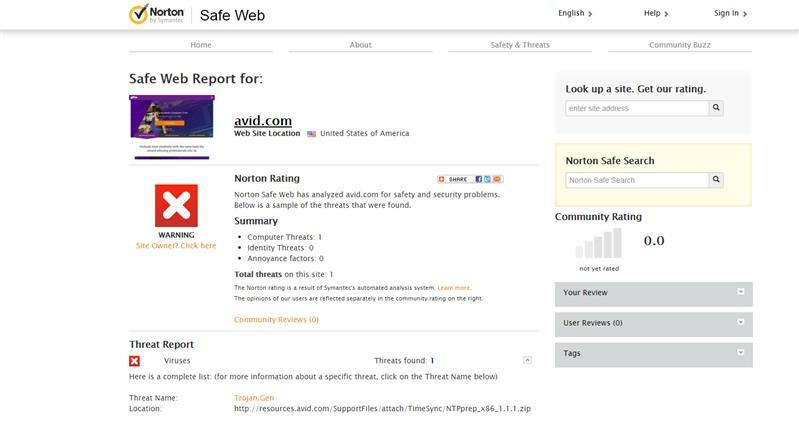 Avid site pages opens normally now and Norton Antivirus no longer shows that there is any danger. But the page for opening the project in MC | First still does not appear. I run First (and even regular MC) on less than an i5 and with less than 8GB. But I have to take care what sort of media I try and playback. I can AMA link to H264 content but playback is almost impossible. I just transcode to Dnx36 or similar and I'm good to go. Pat Horridge reported earlier that he runs MC First on Windows 7 64-bit and I understand from his experience, that power of my laptop should be enough for run this software with similar restrictions. Especially because this laptop have 8GB RAM and MC regular works on this computer. Of course, I do not plan to work with 4K video on this machine , but for HD this laptop is quite suitable. For example, this computer run Avid Symphony 6 and can play AVCHD files via AMA link without problems. Its important that MC First uses the code base of MC regular as its intended as in introduction to MC regular and MC Regular is a sophisticated editing tool and does need suitable hardware. therefore so does MC First. 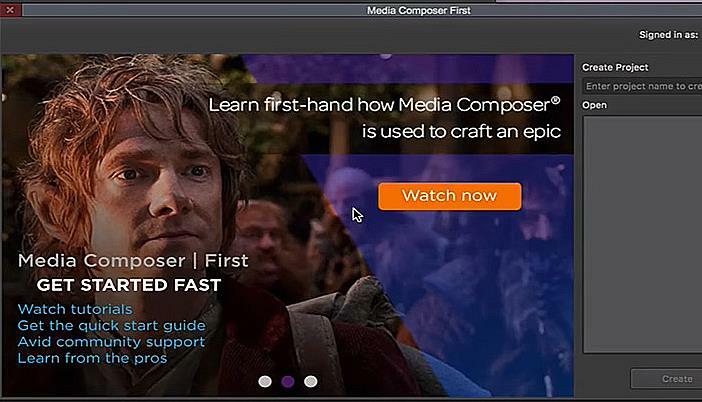 So, it's not hardware problem and I still do not understand why the Media Composer | First does not open the page for creating the first project?